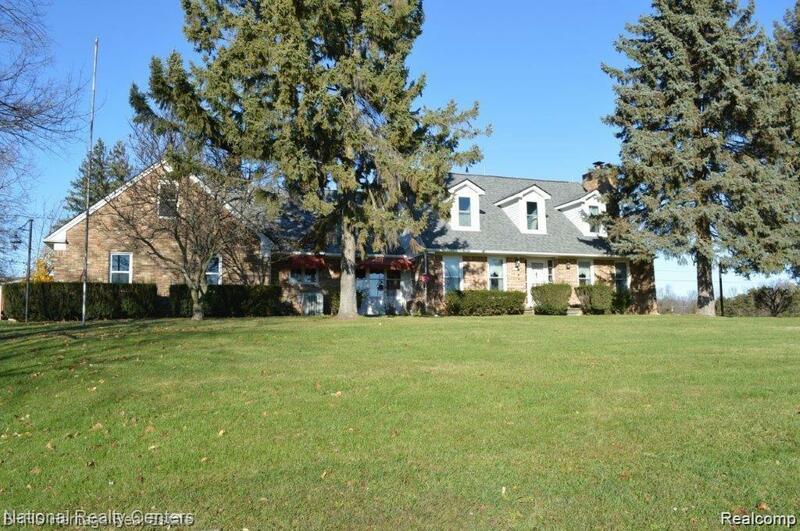 Beautiful home sitting on 13 acres. Serene views abound. 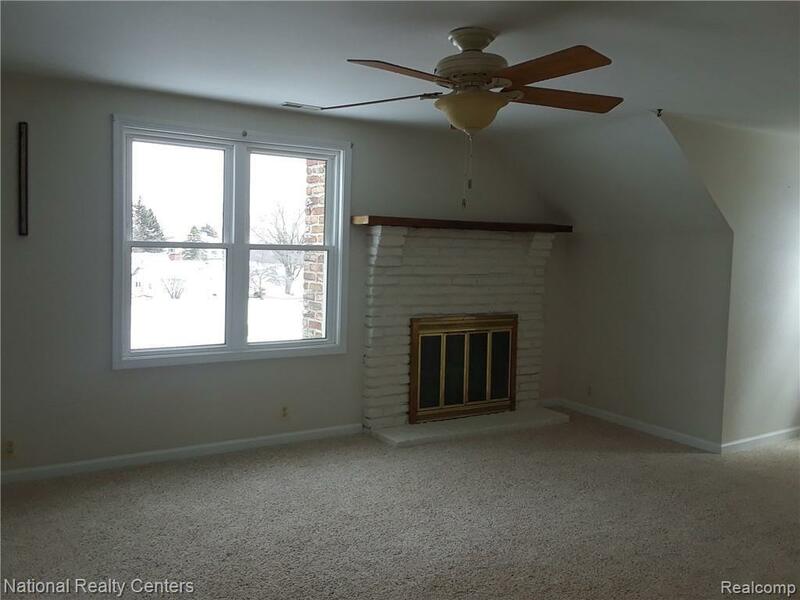 This home offers large family room has brick fireplace, large master suite with fireplace. 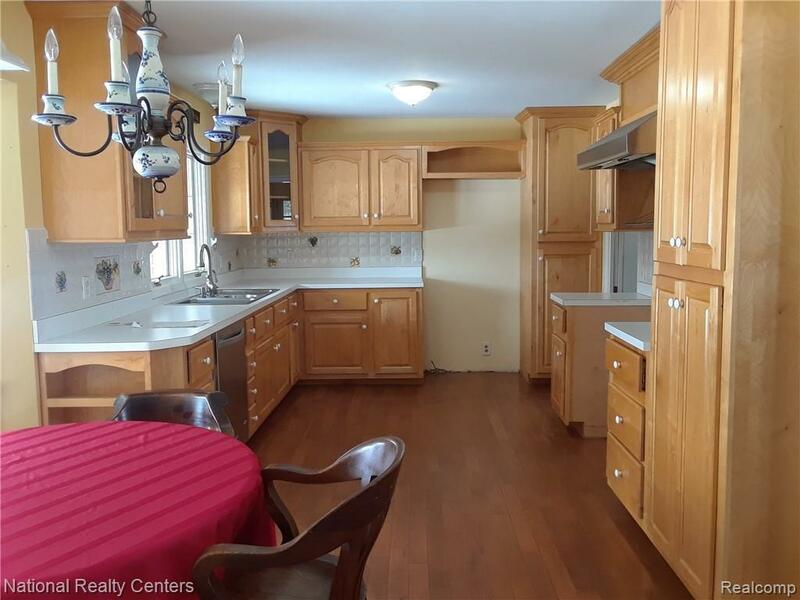 Maple kitchen cabinetry, Hardwood flooring, and stainless steel appliances. 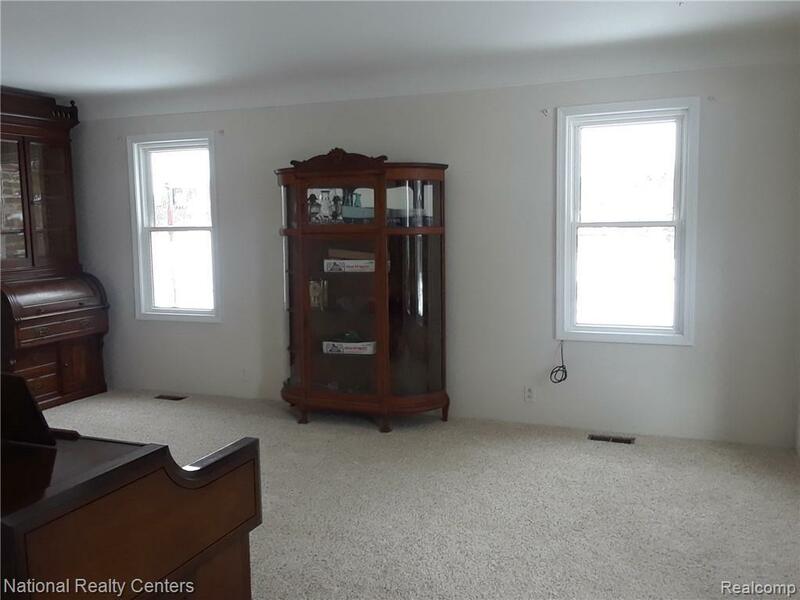 Living Room has built in shelves, Finished basement with barnwood walls. Property includes Large oversized outbuildings perfect for a collector, or hobbyist-with office upstairs; inground pool, gazebo and tennis court + an easement to Newman Road. Listing courtesy of National Realty Centers, Inc.